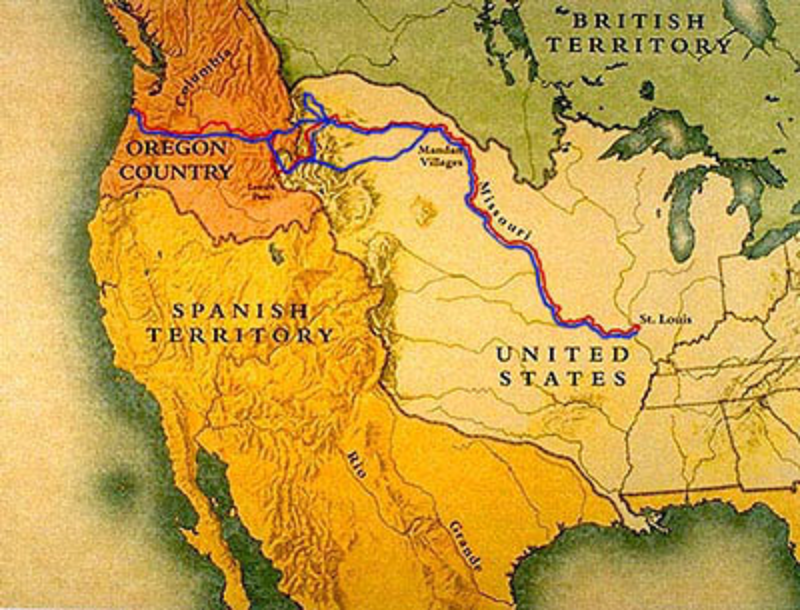 By 1806, the Lewis and Clark Expedition into the newly acquired “Louisiana Territory” had considerably increased the land mass of the infant United States of America. Soon after, Americans throughout the former colonies were cautiously beginning to move into the western regions in search of the opportunities they now knew existed beyond the confines of the original colonial settlements. Revolutionary War veterans had been awarded large tracts of previously unsettled land in return for their military services, but now vastly more land was available to anyone willing to travel out, stake a claim and settle it for themselves. The prospect of unlimited prosperity and personal freedom propelled an exodus and opened the way, as well, for a much-needed redefining of the American citizen as something entirely different from the colonial or British character. The establishment of a uniquely American image or identity might officially have occurred during or immediately after the War of 1812 when General Andrew Jackson, fighting in the Southern region for America’s territorial interests against Spanish and Native American opposition, achieved the status of national hero in the newspapers and journals flourishing throughout the new nation. Jackson’s widely heralded military successes elevated the traits of power, decisiveness, assertiveness, self-reliance and a take-charge attitude into a model that most Americans were ready to embrace and emulate in their own lives as they simultaneously forged a new nation and government and continued their expansion into the recently opened territories in the West. Known as “The Romantic Era,” and sometimes as “The American Renaissance,” this period of American literature focused on the promotion of the American identity – rugged individualism, courage, self-reliance, adventure and discovery – while moving away from the more religious, political and socially directed themes of the previous generations. History and national unity remained topics of interest, but now a population weary of conflict, war and political turmoil began to seek escape in the form of poems, plays and short fiction that highlighted nature, beauty and humor. The explosion of journals and magazines fed a growing national readership for this new literature and may be why this period in American literary history includes such a large proportion of popular and important writers. Of particular significance during this period was the invention and popularization of the American novel, usually chronicling the fictitious exploits of Americans exploring the new Western frontier, their encounters with Native Americans, their search for personal meaning, growth and success. These novels tended to present an American perspective – unaffected by ancient customs or imagery, not mired in old social or literary conventions – that had never been seen in European novels. Embodying the increasingly accepted American character traits described above, these new novels provided one of the first distinct breaks from European literary tradition and established the notion of the American author as being equally as worthy of respect as any popular European writers. American novels were wildly popular reading in Europe and contributed to a decline in the importation of English literature to America. 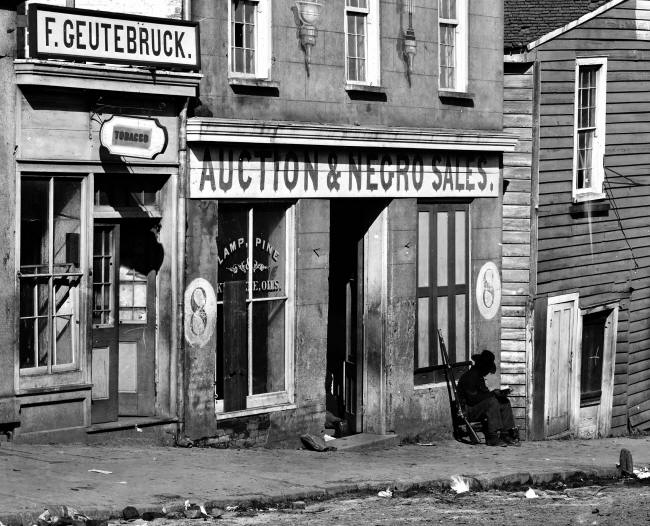 At the same time, American social issues and attitudes were being translated across the Atlantic and none had a greater impact than the growing concerns about slavery and the slave trade. Slave narratives had been common in publication for many decades, but it was during this period when the popular crusade to abolish slavery was officially ignited into an organized force both in America and in Europe. 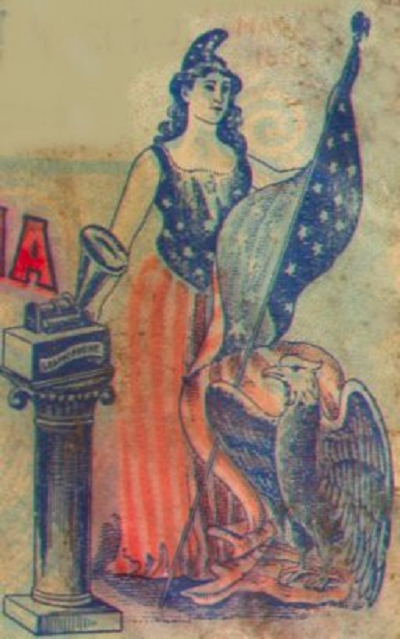 Clashing with a number of personal and political interests that favored the preservation of slavery, American writers and their international readers helped move America toward an awareness of the injustice of the institution. This eventually resulted, in part, in the Civil War and the complete abolition of slavery in America.